GAS POWERED COMMERCIAL ENGINE FOR POWERING AVAILABLE STIHL KOMBI ATTACHMENTS. RENTAL CHARGE INCLUDES A GALLON OF MIXED GAS. SEE SUGGESTED ITEMS BELOW FOR AVAILABLE ATTACHMENTS. 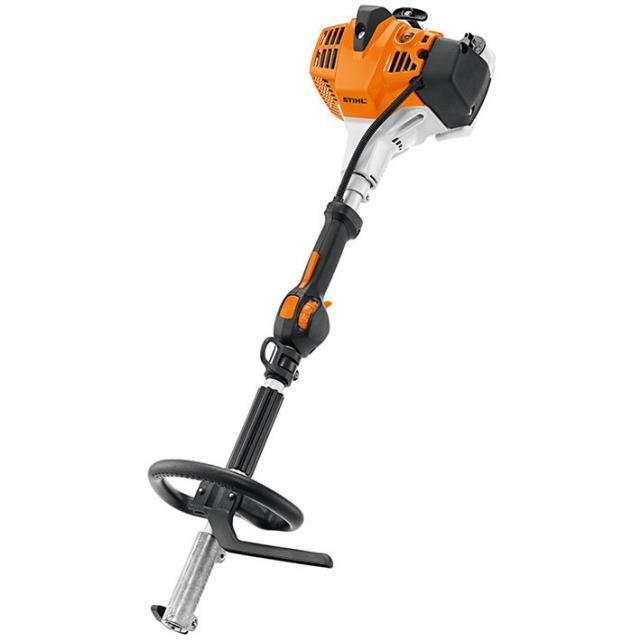 * Please call us for any questions on our kombi powerhead for stihl attachments rentals in Calgary, Alberta.